The list of superstars performing in Minneapolis during Super Bowl week continues to grow. 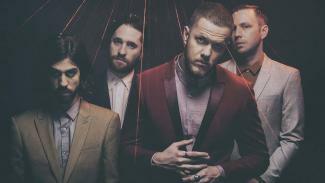 Imagine Dragons will headline the EA Sports Bowl on Thursday, Feb. 1 at Nomadic Live! in the refurbished Minneapolis Armory building. Machine Gun Kelly and Mura Masa will be the opening acts.